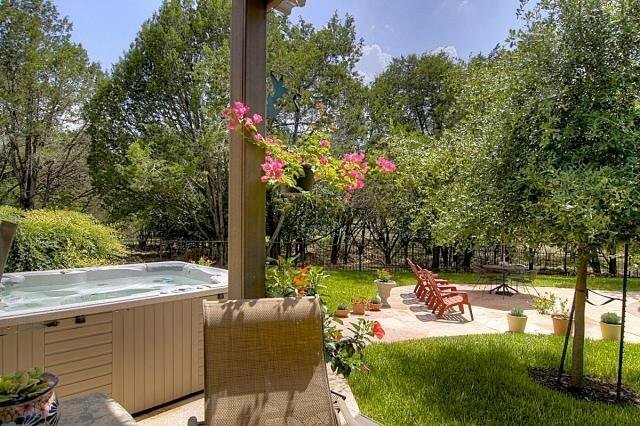 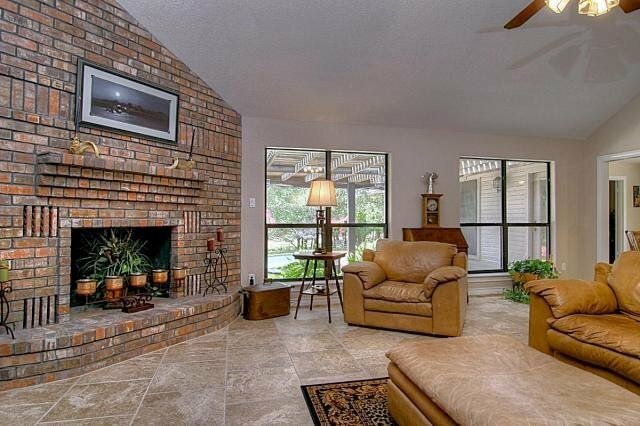 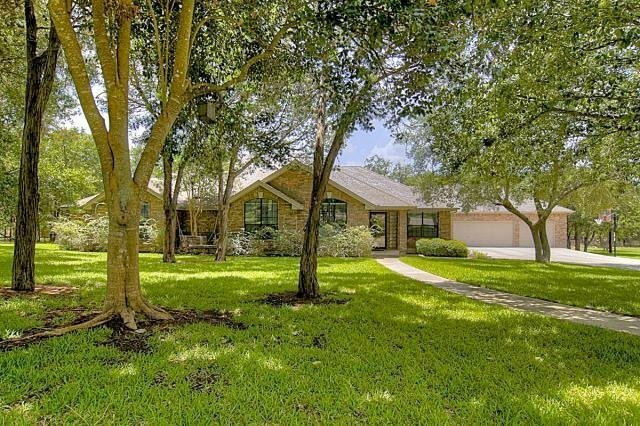 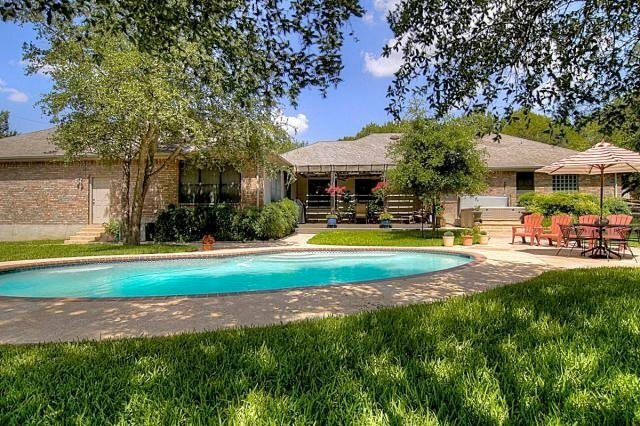 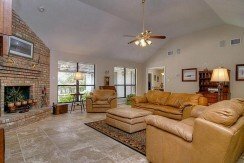 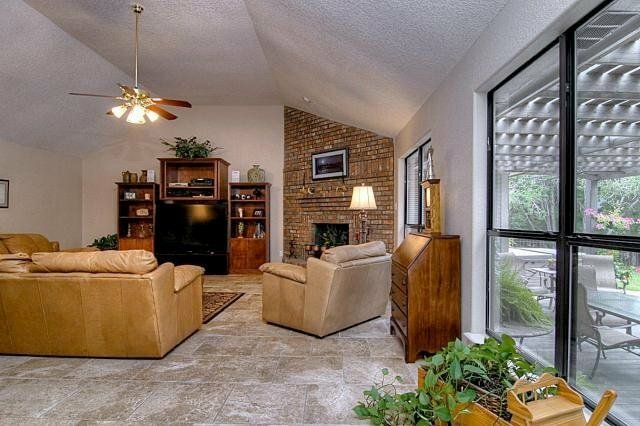 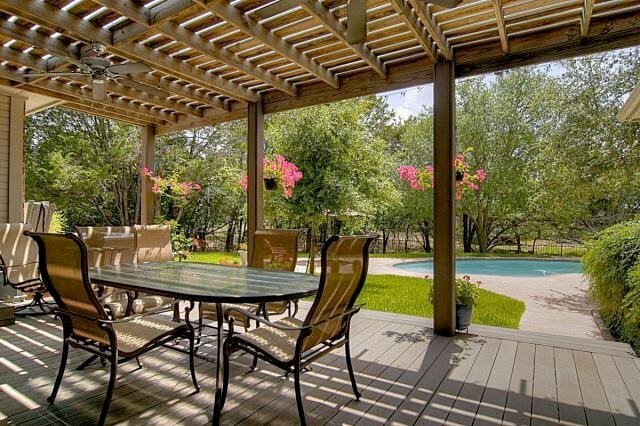 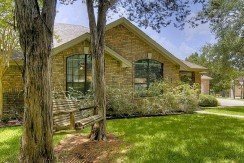 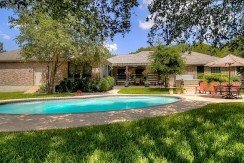 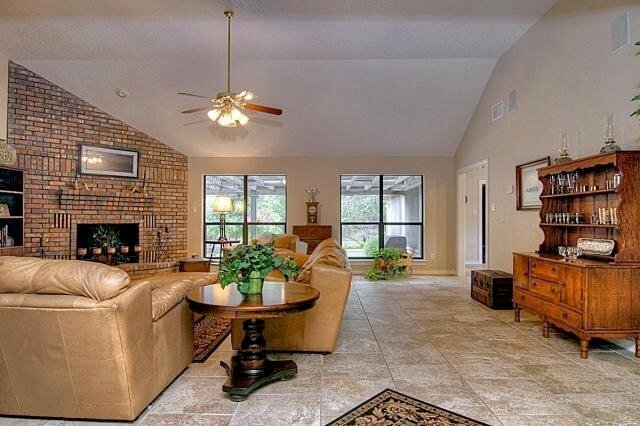 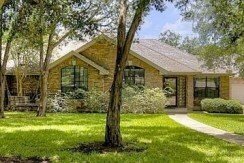 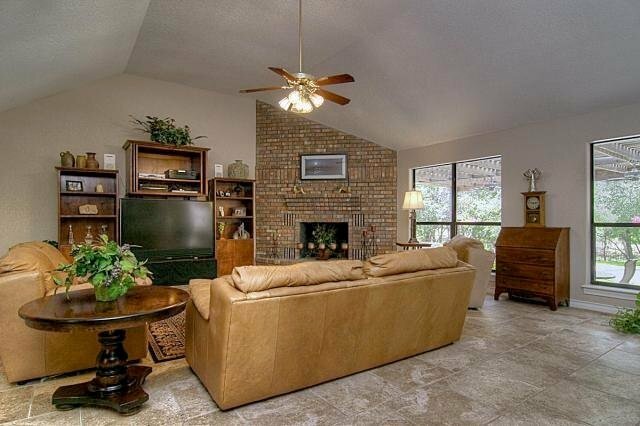 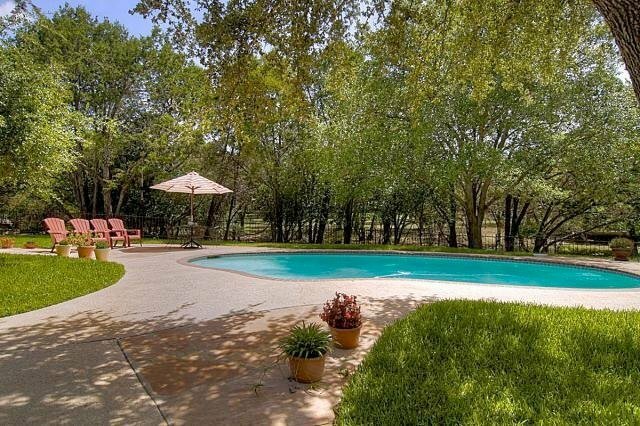 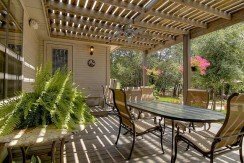 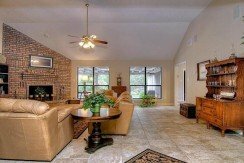 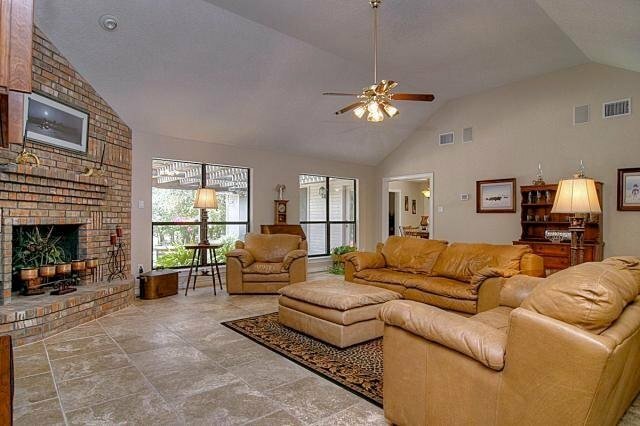 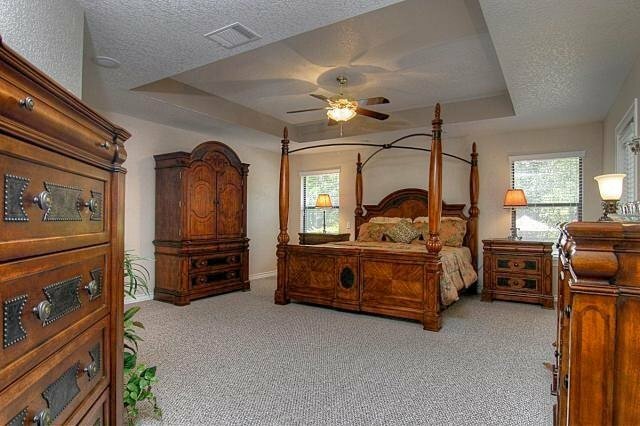 Wonderful single story home with lush landscaping and tall oaks. 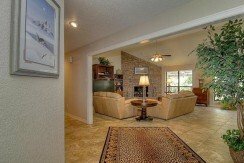 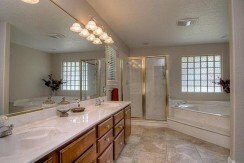 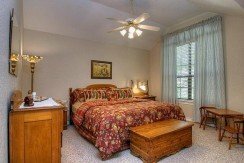 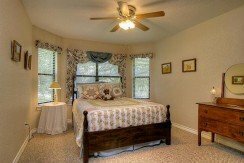 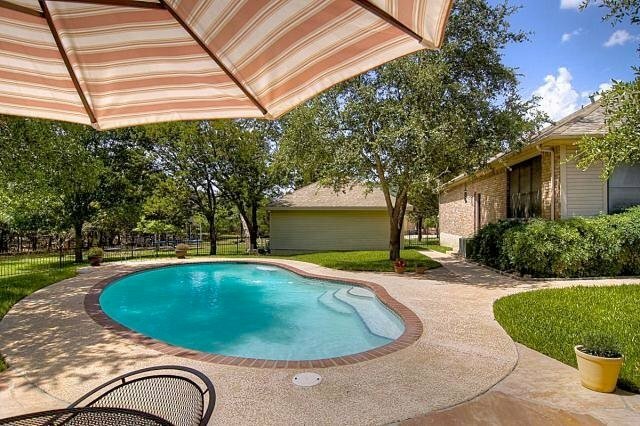 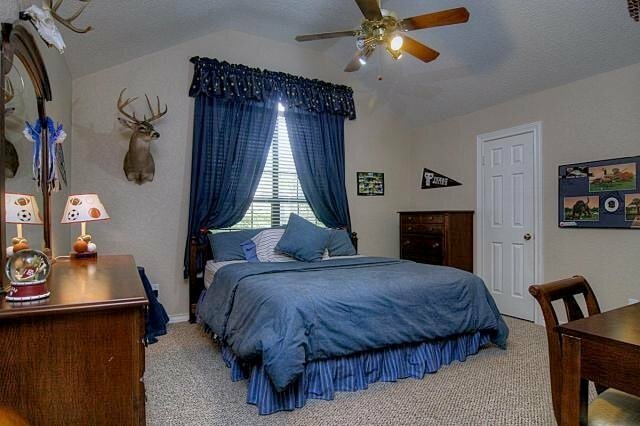 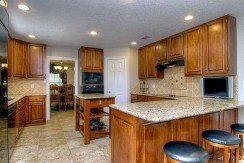 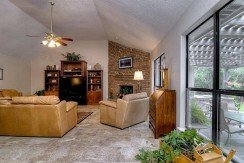 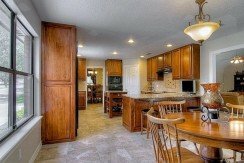 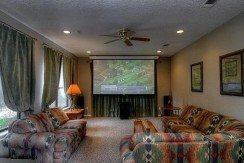 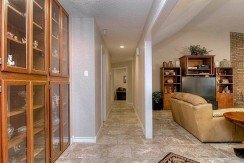 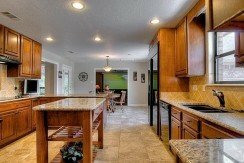 Pool and separate hot tub, outdoor entertaining area, spacious workshop and fenced yard. 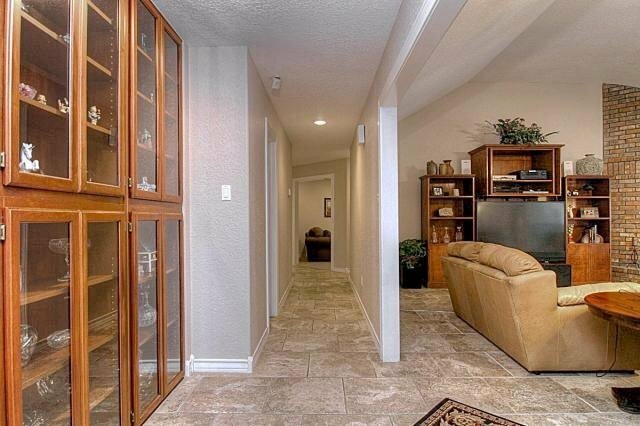 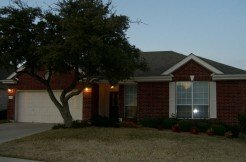 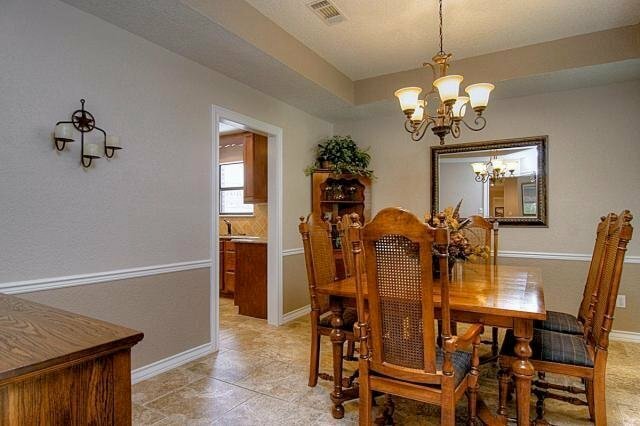 Recently updated with granite kitchen, new appliances, travertine flooring, new carpet, paint, and two new A/C units. 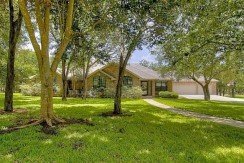 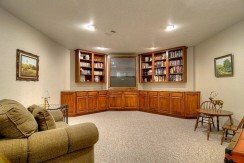 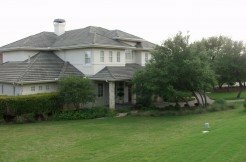 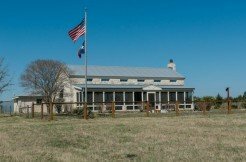 4/5 bedrooms, 3 full baths, media room, family room, office/study, open kitchen with island, 3 car garage with plenty of storage.